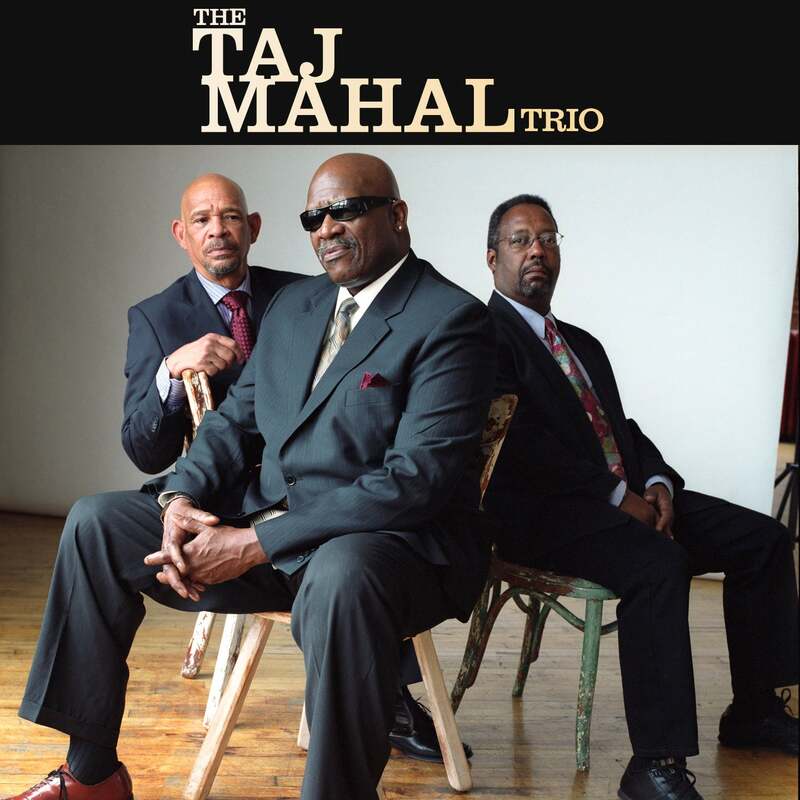 Over decades of recording and touring, Taj Mahal has nearly singlehandedly reshaped the definition and scope of the blues via the infusion of exotic sounds from the Caribbean, Africa and South Pacific. Mahal’s career has been full of and defined by colorful twists and turns, unexpected whimsical ventures and a commitment to a muse that has long preferred freewheeling innovation to conformity. Since the release of 2008’s Maestro, his most recent studio recording which received a Grammy nomination for Best Contemporary Blues Album, Mahal has been busier than ever touring and recording at a whirlwind pace. He has opened for Bob Dylan and played alongside Eric Clapton and Wynton Marsalis. In 2014, the two-time Grammy winning singer, songwriter, film composer, guitarist and multi-instrumentalist was feted with the Lifetime Achievement for Performance Award at the 13th Annual Americana Honors and Awards.